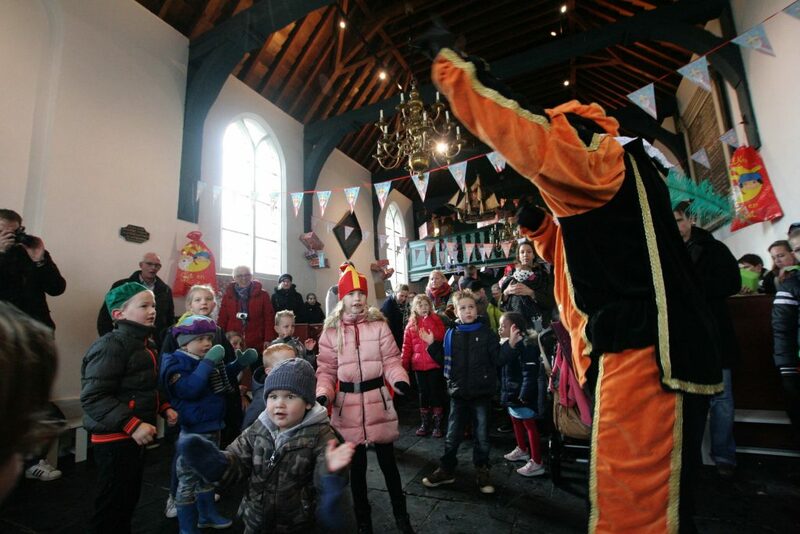 Last Sunday, we visited the “Pietendorp” in Enkhuizen. 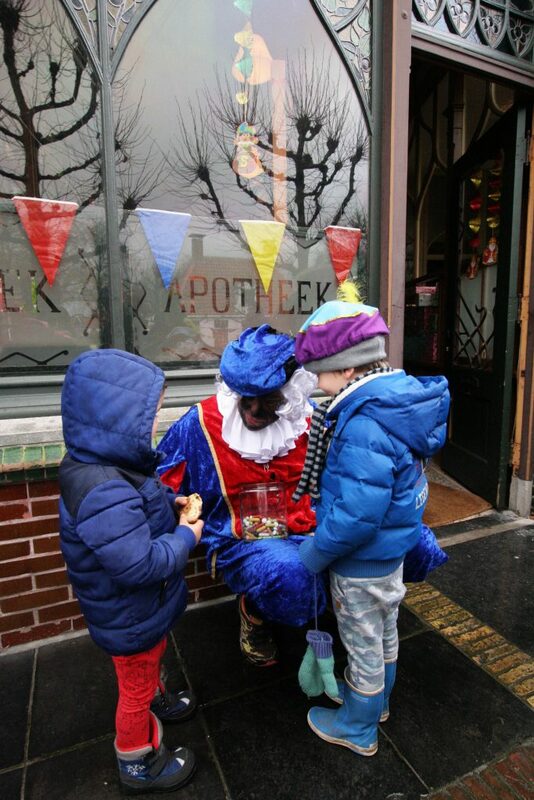 For the non-Dutch, “Pietendorp” is the village of the helpers of Sinterklaas (he brings presents to the Dutch kids on the night of 5th December). This village is created by the Zuiderzeemuseum in the open air museum. 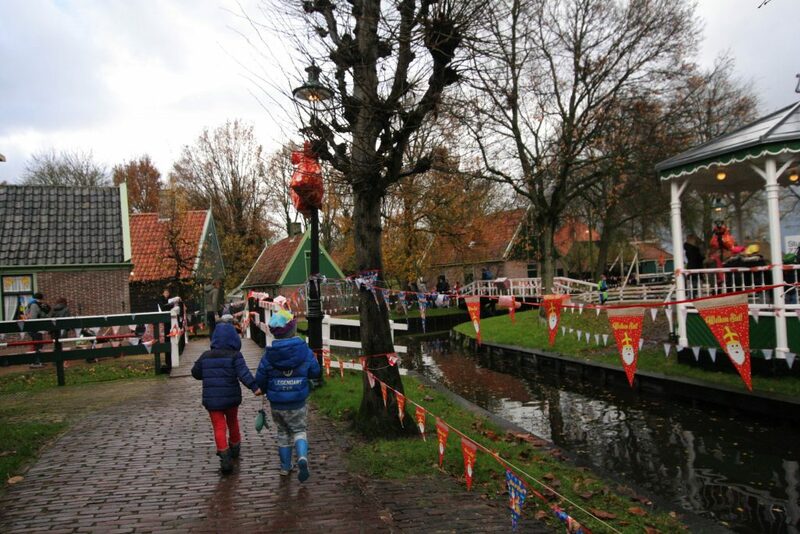 Each house of this open-air village is transformed into a Pieten house with activities for the children. 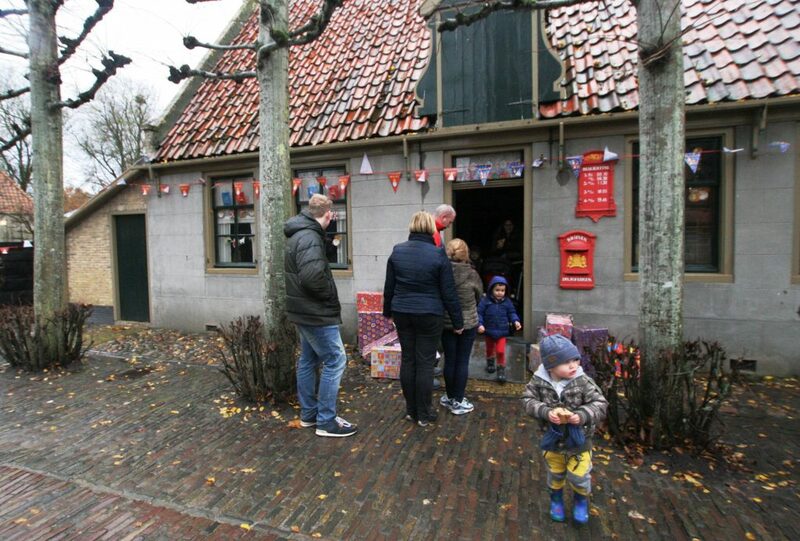 For example, in the post office, the kids can write and send their wish list to Sinterklaas. In the church, they can sing, dance and play music. But also outside, there’re lots of activities for the kids as well as music for dancing and singing. If I’m honest, I’m not such a big fan of Sinterklaas. 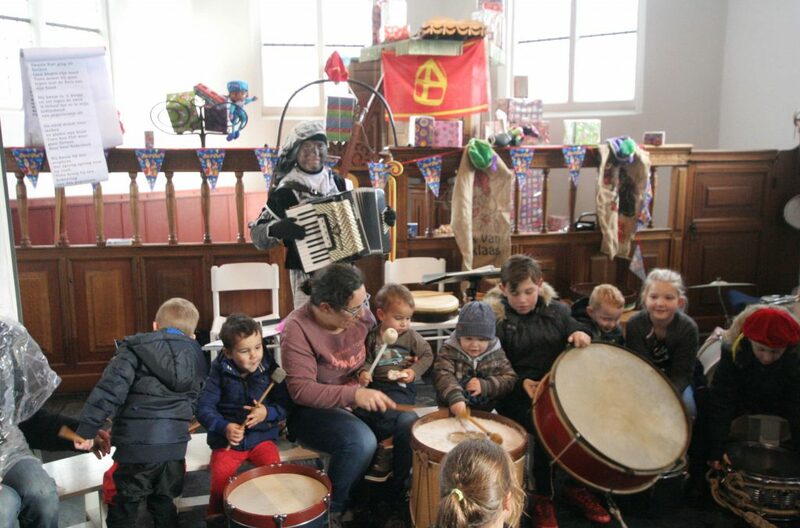 But the Pietendorp is totally different from a Sinterklaas party where space is limited and the noise is high. 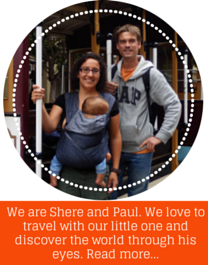 The Pietendorp has a lot of different activities for the children, so you can spend a whole day here. The activities are inside as well as outside, so there’s something to do no matter the weather. The Pietendorp is set up in the open-air museum village and it’s quite huge. Even with a lot of visitors, you won’t feel it’s crowded. If you follow us on Facebook, you already know that unfortunately, our visit to the Pietendorp ended earlier than we wanted. We had a break for a hot chocolate and when we’re going to continue, I fell. I was carrying Mika on my arm and therefore I wasn’t able to land on my hands. 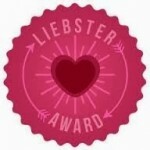 I don’t know how I did it, but I landed on my shoulder and broke my upper arm (yes, it was really painful). Luckily, Mika didn’t have any injury. The first aid team took good care of us. They cradled Mika while Paul was bringing the car to the entrance. And they even called me on Wednesday to ask how I was doing. Now you also know the reason for keeping this post short (I’m making progress writting with my left hand) and with just few pictures. Next year, we’ll come again and I hope we will be able to try all activities.